This event will take place in the Gus F. Taylor Gymnasium. Speaker for the even is Mr. Greg Ellis. This year's Baccalaureate Ceremony will be held in Gus Taylor Gymnasium beginning at 11:00 am. This year's Commencement Ceremony will be held at Caldwell Auditorium beginning at 10:00 am. Tyler, Texas, the “Rose Capital of the World”, is nestled in the heart of East Texas, 100 miles east of Dallas and 90 miles west of Shreveport. The city serves as the region's major economic, educational, financial, medical, and cultural hub. 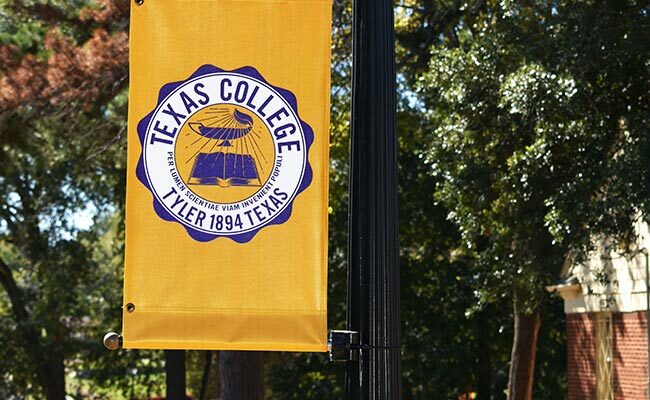 With over 100,000 people, nearly 22,000 of those being students, 220 dining options, 121 historic landmarks, 28 parks, 20 museums, wildlife experiences, local festivals, lakes, nightlife, art, and a plethora of shopping, Tyler offers something for everyone. We invite you to call Tyler home for four years.